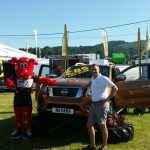 What a fantastic week its been at The Royal Welsh Show. With beautiful sunshine and soaring temperatures, the show has drawn record crowds and the results have been hugely rewarding for organisers and exhibitors. 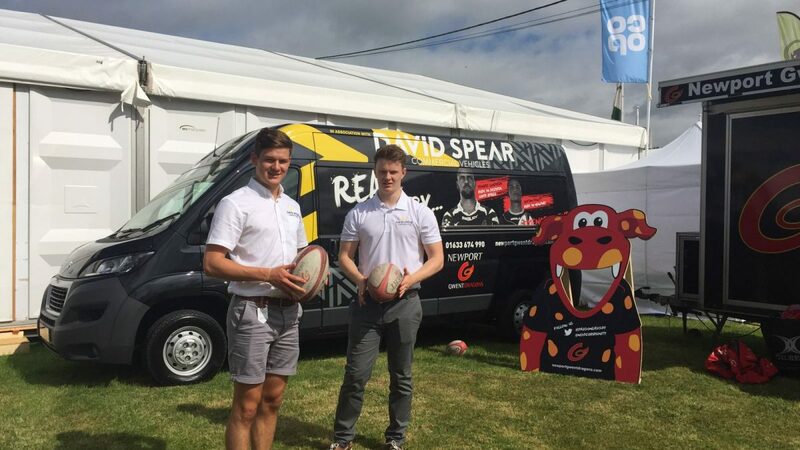 “We are absolutely delighted with this year’s event,” said David Spear of David Spear Commercials. “We were inundated with interest on Monday and Tuesday’s soaring temperatures ensured a glorious day at the show. “We’ve had massive interest in our stock with a catalogue of sales across our 4X4 range of Navara, Mitsubishi and Toyota vehicles. 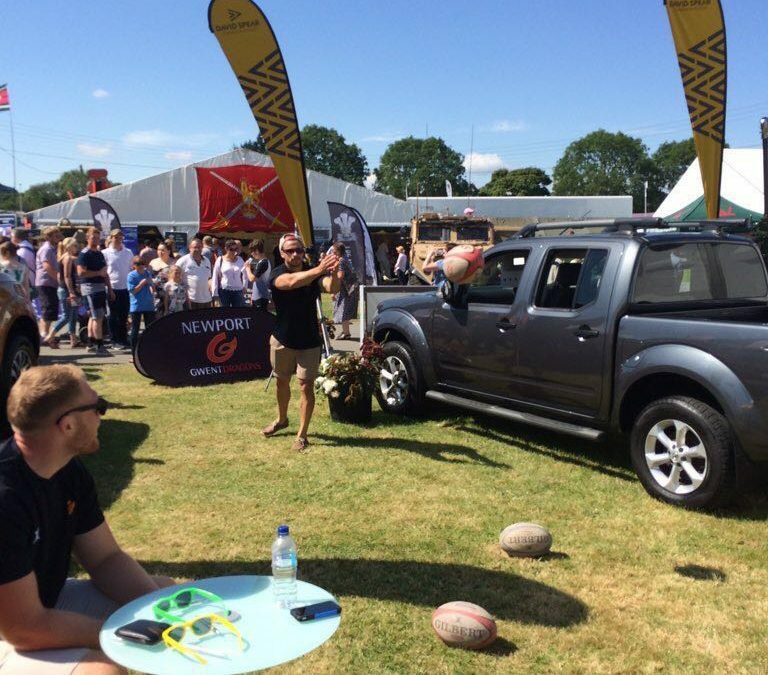 “As a big thank-you to all visiting customers we’ve been serving a regular flow of canapes and fizz, whilst we’ve also had the Newport Gwent Dragons on site entertaining visitors with competitions, match ticket giveaways and player signings throughout each day. “We definitely made the right decision to be at this year’s event and we are really looking forward to the rest of the week” concluded David.